I recently reviewed La Roche-Posay® Effaclar Foaming Gel and La Roche-Posay® Effaclar Duo Plus for beautyreview.co.nz. Both products from this skincare range impressed me and if you have oily or blemish-prone skin they will impress you as well. 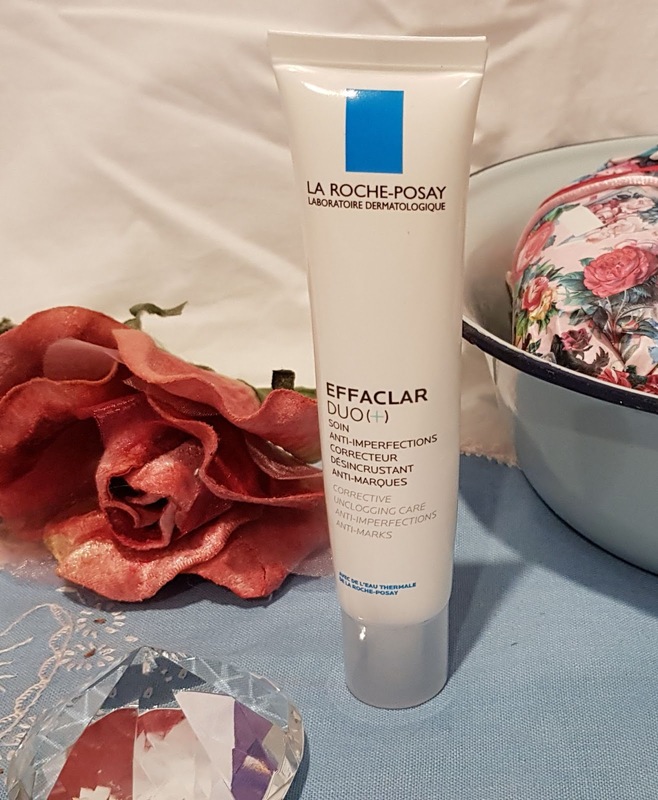 The cleanser, La Roche-Posay® Effaclar Foaming Gel comes in a generous 200ml tube. The packaging is simple, giving the product a 'dermatological' feel, while the blue and white colour scheme has a fresh and cooling vibe. 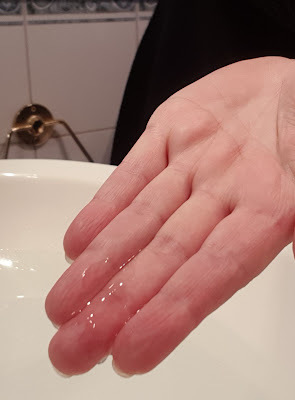 The gel is simple to use, only a small amount is needed and it massages nicely into the skin. It leaves the skin feeling clean without the tightness that other cleansers sometimes have. Although, I did notice my skin didn't feel as soft as it usually does when I use my normal cleanser. During the first week of use, my skin became very flaky and I had more breakouts than normal. Other reviewers also found this. The breakouts dried and cleared very quickly and by the second week, my skin was smooth and even looking. 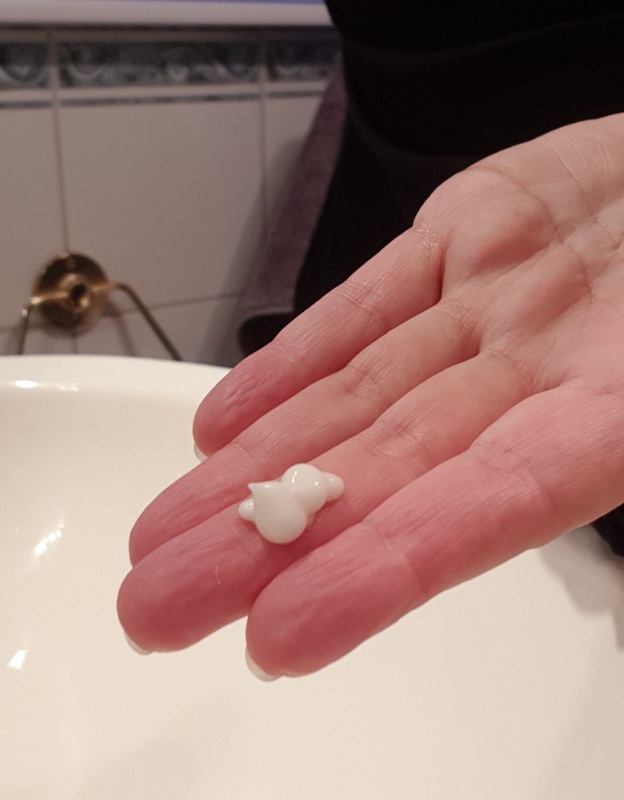 From the second week of use on, my skin settled down and I noticed I did not suffer from the hormonal breakouts around my jawline and chin that I would normally have. Overall, I was impressed with this cleanser and would happily recommend it, especially to those who have oily or problematic skin. 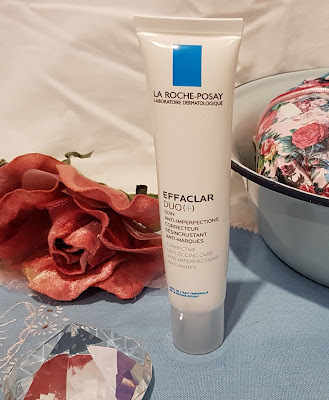 The moisturiser, La Roche-Posay® Effaclar Duo Plus comes in a 40ml white tube and like its buddy the foaming gel, the packaging has a fresh 'dermatological' vibe. 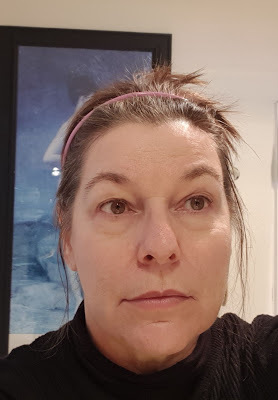 It applies and absorbs nicely into the skin but I do find I need to use a generous amount to cover my entire face which seems disproportionate to the size of the product. The La Roche-Posay® Effaclar Duo Plus promises to correct imperfections and it certainly lives up to its promise. Before using this product, I was on the verge of going to a dermatologist regarding the under skin bumps around my jawline. Since using this product the smaller bumps have disappeared and the large ones are reducing in size. I have noticed blemishes dry and heal quickly. Overall, my skin is smoother, I feel my pores look more refined in appearance and my skin tone is even and clear. My only complaint about this product is that it does not seem to be particularly nourishing as my skin doesn't look as plump as it normally does. It is a minor complaint given all the positives about this product and it is possibly due to my skin type being combination rather than oily skin type the product is designed for. However, I'm thrilled with this little miracle in a tube and have continued to use it as a topical moisturiser on my problem areas in conjunction with my regular moisturiser. I can't recommend the La Roche-Posay® Effaclar Duo Plus enough! 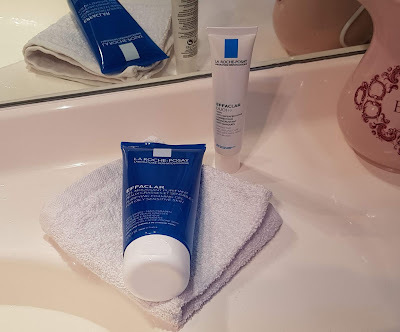 Overall, I believe the La Roche-Posay® Effaclar Duo to be a very good skincare range. 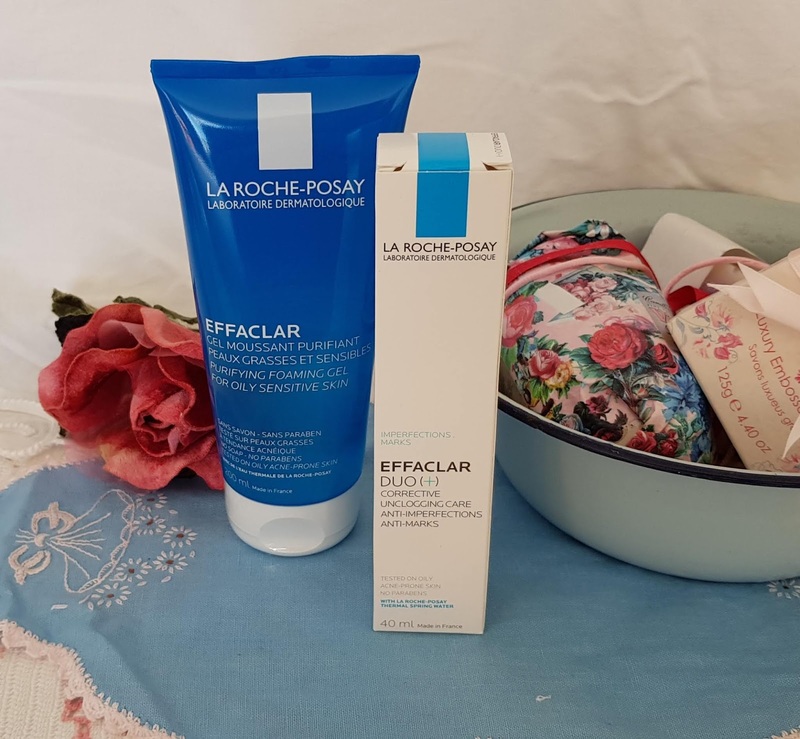 If you would like to read other reviews about the La Roche-Posay® Effaclar skincare range check out beautyreview.co.nz here. La Roche-Posay® Effaclar Duo delivers much for an affordable price point. La Roche-Posay® Effaclar Foaming Gel has a RRP of $27.99 and La Roche-Posay® Effaclar Duo Plus has a RRP of $32.99, available in selected NZ pharmacies. 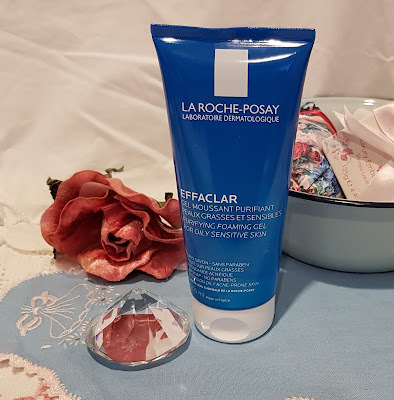 If you would like to find out more about the brand, La Roche-Posay, beautyreview.co.nz have a really great, behind the brand, interview with Sam, the Assistant Product Manager of La Roche-Posay, check it out here or visit their website here. And finally, beautyreview.co.nz are always looking out for reviewers of all ages. It's a fun and friendly website, has great articles, reward points and it's so great to be able to trial and review full-size products for free!